The younger boy, now 12, will leave City immediately. The 15-year-old is expected to complete his GCSEs at the club’s partnered school, St Bede’s, until the summer of 2018. 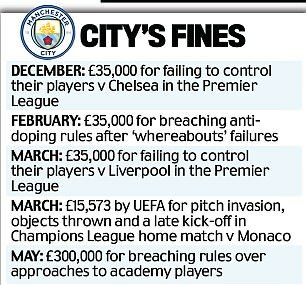 The Premier League has sanctioned Manchester City FC for breaches of its Youth Development Rules. The breaches concern approaches to two separate Academy players whilst they were each registered with another club. Following an investigation, the Premier League found evidence that the club’s conduct prior to applying to register the players contravened League rules. This included evidence of contact between the club and members of each Academy player’s family while those Academy Players were still registered with their previous clubs. 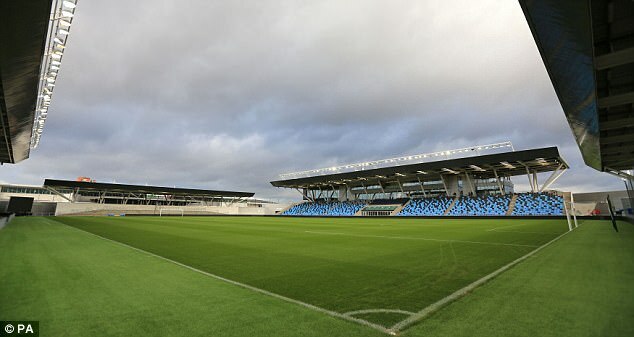 Manchester City will pay a fine of £300,000 and will be prohibited from registering any Academy players in the Under 10 to Under 18 age range who have been registered with a Premier League or EFL club in the preceding 18 months. This ban will last for two years. The period of this ban from 30 June 2018 onwards will be suspended for three years to be activated in the event of any similar breach by the club. In each case, the Academy player was conditionally registered with Manchester City while the Premier League’s investigation was ongoing. As a result of the club’s breaches, the players’ registrations will be terminated on a specified date, with no compensation rights retained by the club, and the club will not be permitted to re-register them as Academy players. In addition, Manchester City has offered to pay compensation to each player’s previous club, and maintain educational provision for each player until the completion of his GCSEs. ‘The breaches concern approaches to two separate academy players whilst they were each registered with another club,’ a Premier League statement read. 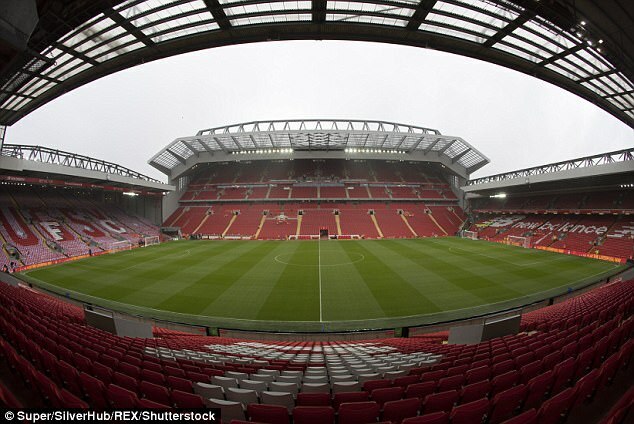 ‘Following an investigation, the Premier League found evidence that the club’s conduct prior to applying to register the players contravened League rules. ‘This included evidence of contact between the club and members of each academy player’s family while they were still registered with their previous clubs. 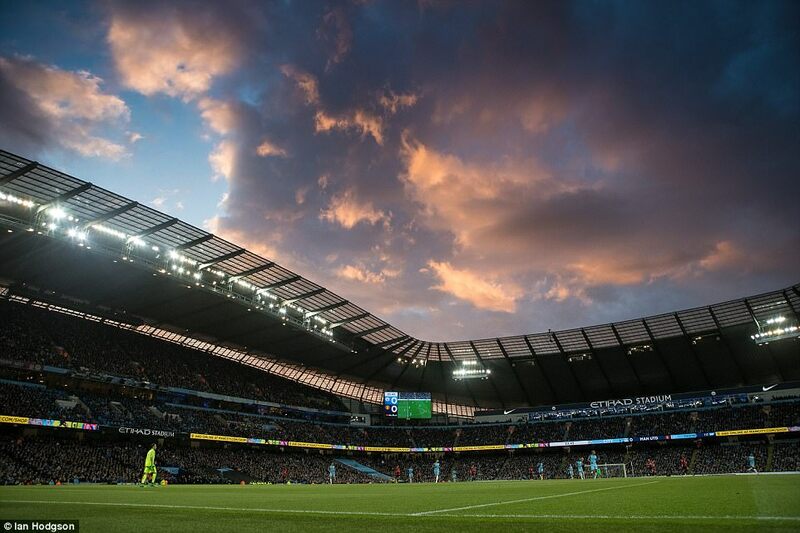 ‘Manchester City will be prohibited from registering any academy players in the Under 10 to Under 18 age range who have been registered with a Premier League or EFL club in the preceding 18 months. ‘In each case, the academy player was conditionally registered with Manchester City while the Premier League’s investigation was ongoing. WHAT IS THE RULE ON APPROACHING PLAYERS AGED UNDER 18?